It’s that time of year again! Time for the production of Keith Urban’s yearly calendar to benefit St.Jude Children’s Research Hospital. We are now asking for your concert photo submissions of Keith for possible publication in his 2015 calendar! 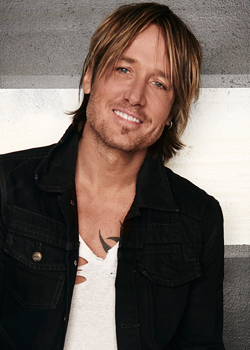 *** All photo submissions must be emailed to kucalendar@keithurbanfans.com. – All photo submissions must be received by Wednesday, August 27, 2014. – Include your full name and a valid contact email address with each submission/s. – Indicate if your photo/s are film or digital. – If photos are digital they must be a minimum of 1200×1800 pixels or larger (larger is better). If your photo/s are chosen for publication in Keith’s 2015 calendar, you will be emailed with further instructions! When will we be able to order the calendars? Calendars will go on sale within the next 1-2 weeks as a pre-order first. Hi Alicia – the deadline for submitting photos is August 27, 2014… so you still have time! Thanks and good luck! Is it too late to submit a pic for the calander? I’ve enter 3 times hoping my pic will make it for next year calendar. Love everything about Keith can’t wait until my next time seeing him live. 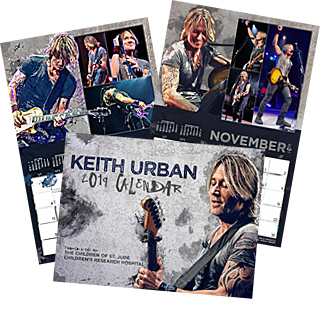 ← 2014 KEITH URBAN CALENDAR FOR ST.JUDE AVAILABLE FOR PRE-ORDER NOW!